Hello city dwellers, today we are back with a full cocktail of creativity and inspiration! 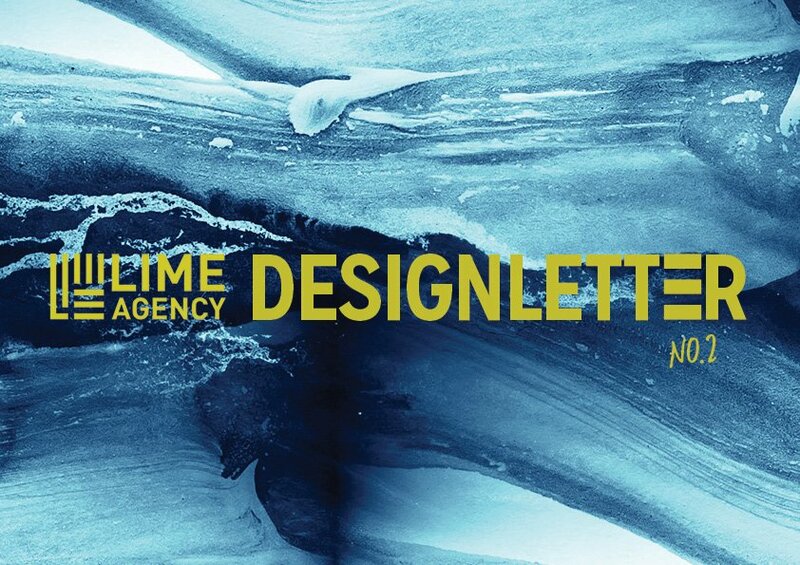 As usual our teams have been on a lookout for what’s up and coming on the design scene and we are bringing it to you in our latest edition of the Lime Design Letter. In this issue, we delve into the creative imagination of Robert Wilson and we take a look into Glossier’s unconventional marketing approach for its first product launch. Gear up and click on the image below to find out more! We hope you’ll find inspiration.